Product shipped right away, and was very accurate. 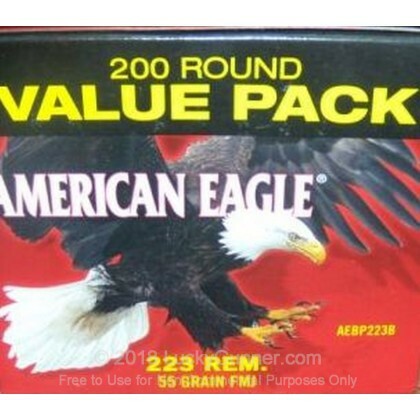 Wouldn't hesitate to purchase these rounds again. Put about 50 rounds through last weekend without a hitch. 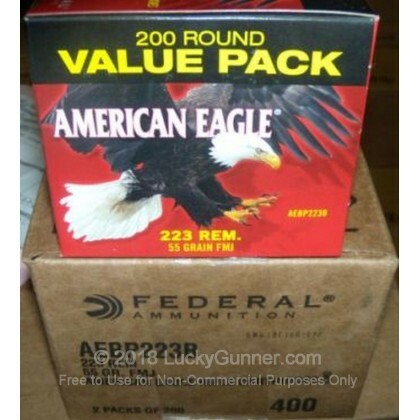 From an accuracy standpoint, was very similar to 55g 5.56 X193A that I also sometimes run. Great value, no complaints. I will be ordering more in the future, and the the delivery was fast.